Hello with great gratitude! We thank you for your support and all the great compliments, it really keeps us going. 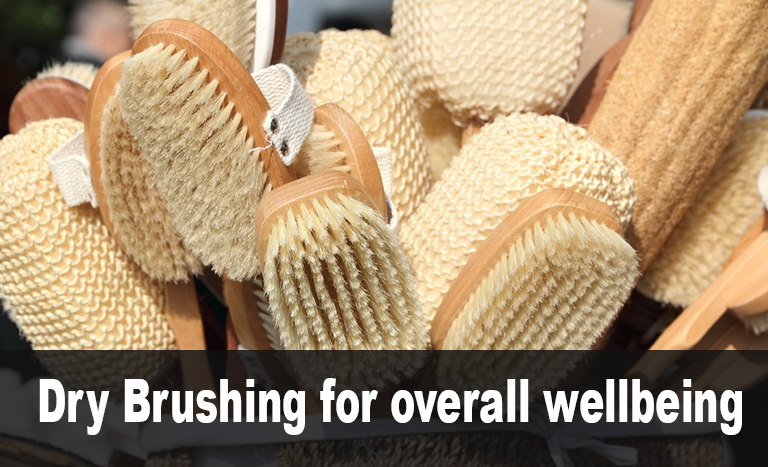 This week 21 we are sharing great information from the top authorities on dry brushing, I learned about dry brushing over 40 years ago from a mentor friend and teacher. He knew so much about detoxing and moving lymphatic, this system is genius for that. 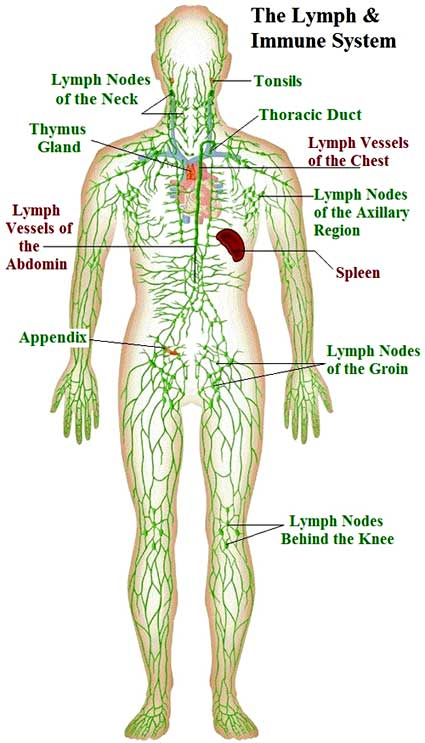 When our lymphatic is moving normally we are in top health due to the fact that the lymphatic system is the one that has multiple interrelated functions: It is responsible for the removal of interstitial fluid from tissues. It absorbs and transports fatty acids and fats as a cycle from the digestive system. It transports white blood cells to and from the lymph nodes into the bones, huge job. 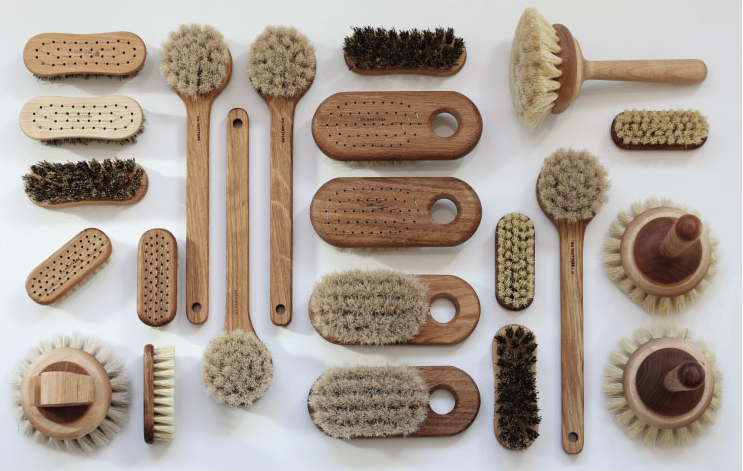 Among long-lived individuals whose lifestyles reflect an understanding of The Laws of Nature, Skin Brushing is almost invariably a primary aspect of their formula for longevity. F.O. Havens in his 1896 publication, The Possibility of Living 200 Years, describes 3 centenarians’ regimens as follows: “The first, for the last 40 years of his life used skin brushes vigorously applied. The second, Old Gabriel (who died March 16, 1890, at an authenticated age exceeding 120 years), induced perspiration by heated smoke and vapor while scraping his body with sticks. The third, now in his 100th year, has for the past 60 years followed this unvarying habit: Before retiring he has used a towel dipped in water at the temperature of the room, then drying by vigorous rubbing.” Havens, after much longevity-research, suggested: “The following directions are adapted to nearly all conditions of life, and if persisted in, will be found sufficient to keep the skin in perfect condition: Before retiring, rub the body vigorously with skin brush, hair glove or rough towel until the blood is brought to the surface. Follow this immediately by a sponge bath with the water at the temperature of the room. 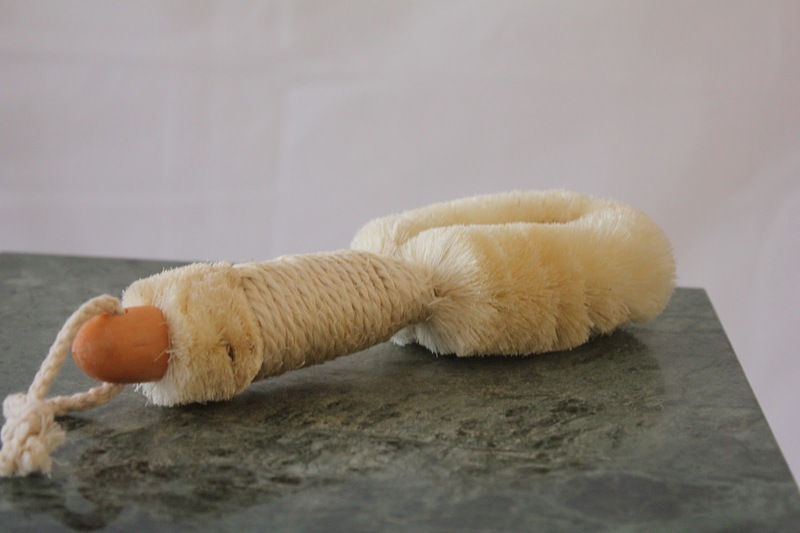 The Vital Chi Skin Brushing System which required hundreds of hours of research and experimentation to develop evolved from my training and experience in anatomy and physiology and various bodywork disciplines as well as the Oriental healing arts. 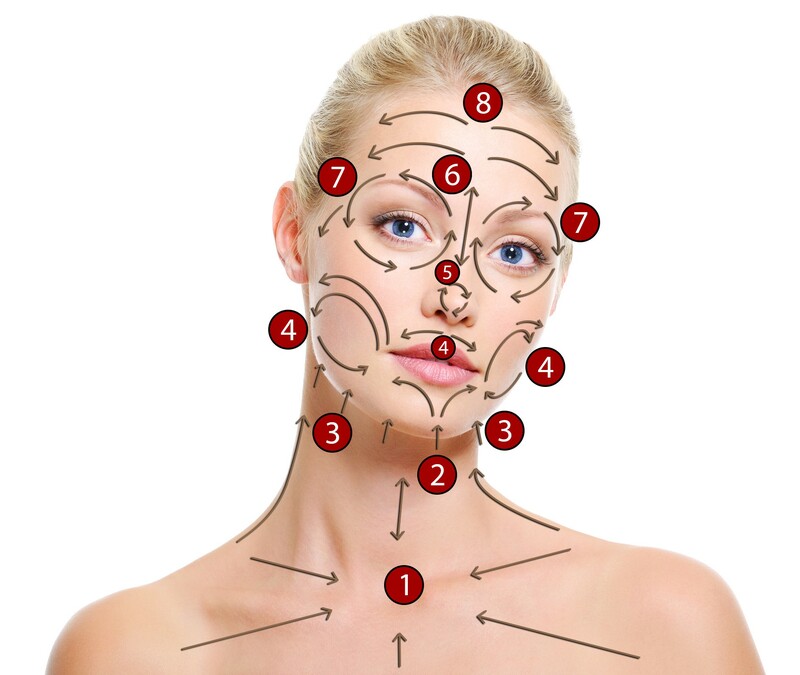 I designed this system to support blood- and lymph circulation, the immune system, the movement of Vital Chi along the acupuncture channels, all the major physiological functions of the skin as well as to enhance skin beauty and encourage the breakdown of cellulite. Yet, my system is quick, concise and user-friendly. The following excerpts from my book will provide some insight regarding associated guidelines and technique. Above Breast: Brush 7 times each side of chest from breastbone to armpit. 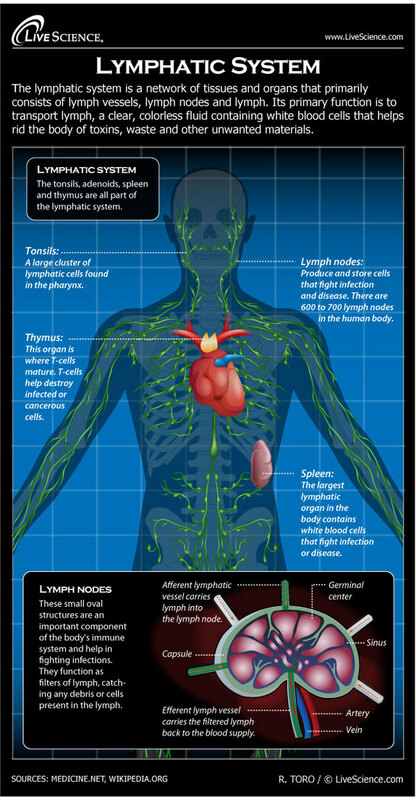 Note: The two major lymphatic ducts empty into the venous system in the left and right chest just below the collarbone. Puffiness above or below the collarbone is indicative of congestion in these ducts. Reducing lymphatic tension in the chest enhances tissue drainage of the entire body. Below Breast: Using upward curving stroke (under the breast), brush 7 times on each side from sternum to armpit. 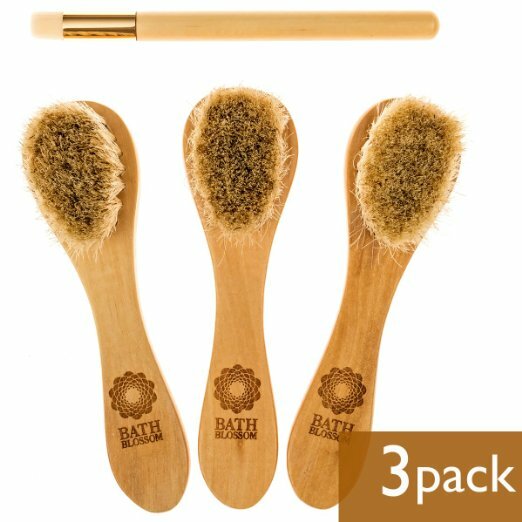 Having studied and practiced classical naturopathy, or Nature-Cure, for 25-years, I have come to appreciate the great value of many of the traditional hydrotherapies and their particular synergy with my Vital Chi Skin Brushing System. Hence, I instruct that a Skin Brushing session should always be followed by an appropriate hydrotherapy. In addition to the Salt-Glow, described below, some of the other hydrotherapies which may prove of good service in this regard include alternating hot and cold shower; full cold bath; blitz guss; epsom salt bath; cold ablution. Add a few inches of warm water – 98 F. to 100 F. – to the bathtub, then sit in tub and hand-rub or washcloth-rub body thoroughly using this warm water. 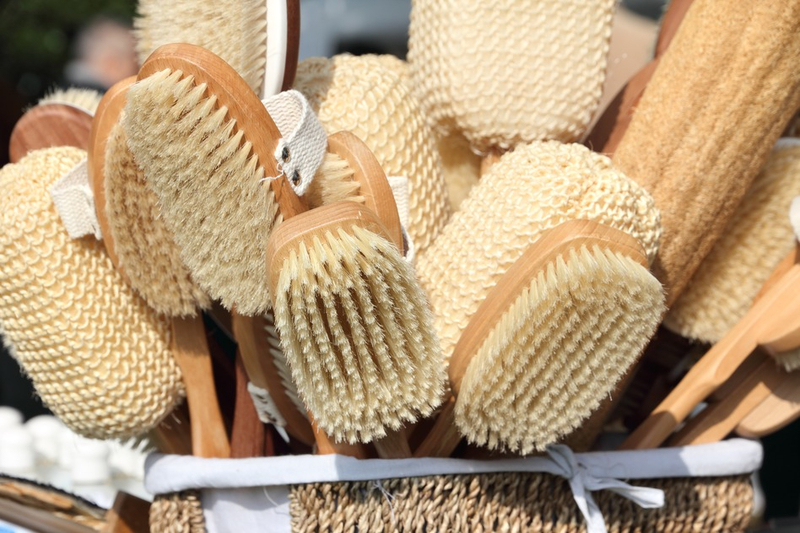 Skin Brushing supports venous and lymphatic drainage of the skin. 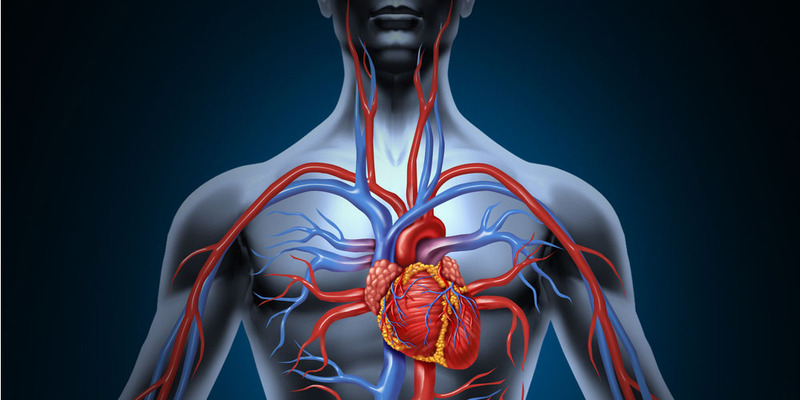 The lymph stream, unlike the bloodstream, is not attached to a pump so its movement is dependent upon movement and contraction of tissues as well as the vitality of the nerves which control the dilation and constriction of the lymph vessels. It also contributes to the strength of the body’s immune system by producing certain white blood cells and generating antibodies. It also contributes to the strength of the body’s immune system by producing certain white blood cells and generating antibodies. 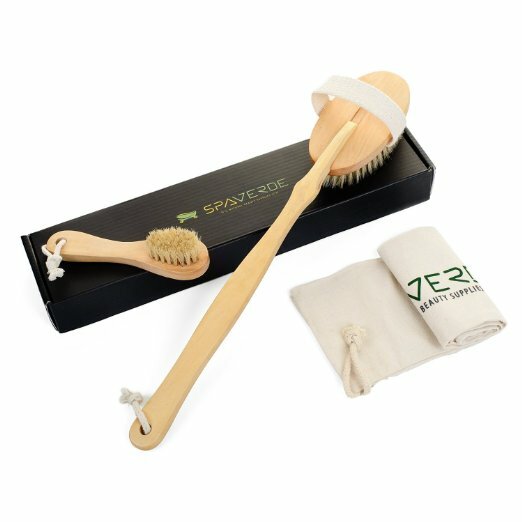 Skin Brushing accelerates filtration into the Lymph vessels and emptying of the smaller vessels into larger lymph vessels; also it assist in the flow of lymph through the lymph nodes. Here is an amazing video that can change your life, it will help you connect to a major system, and it will help not only with weight loss but it will improve your health 100%, It is important to be conscious and know how our boys work before we surrender to ignorance and allow the poor me to be in consequence. Did you know that the skin is the largest organ in the body, and is responsible for one-fourth of the body’s detoxification each day? That makes it one of the most important elimination organs. Toxicity can gather beneath the skin’s surface from the common use of improper pH levels in body soaps, skin creams, and antiperspirants, plus synthetic fibers worn next to the skin. 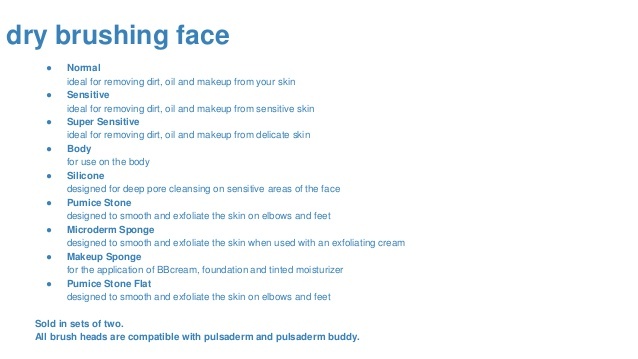 Anyone of them can contribute to a variety of skin problems and conditions. 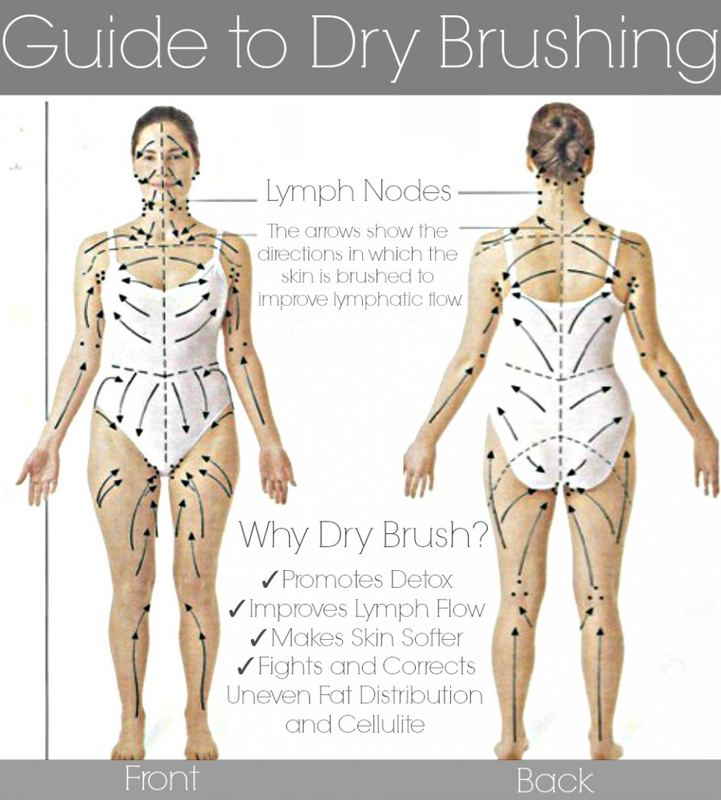 Dry skin brushing is a good way to energize your body in the morning. It also boosts your immune system and helps correct and prevent illnesses, and increases circulation. This is important because your skin releases up to 2 pounds of toxins daily. Your liver, lungs, and kidneys are also responsible for eliminating toxins and skin brushing reduces the toxic load of these other organs. 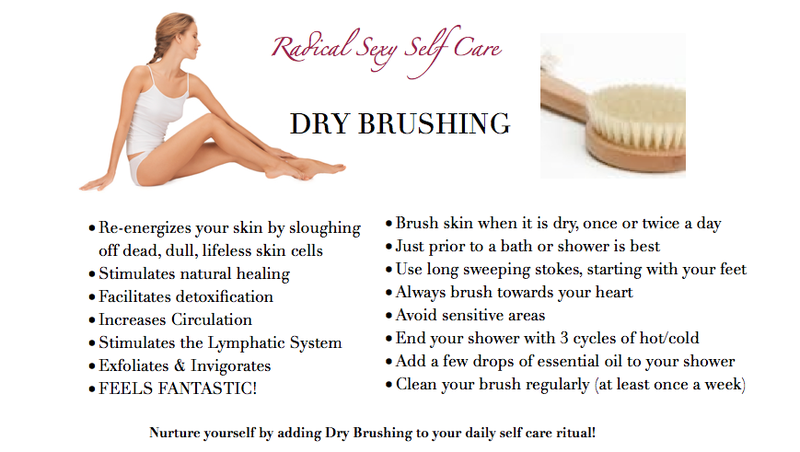 In addition, dry brushing not only removes layers of dead skin and aids in unblocking pores, it enhances the function of the lymph system.